At Blinds4lessDirect we offer a wide range of made to measure perfect fit venetian blinds using the full range from our venetian blinds with special finishes such as soft sheen, metalic, wood effect and plain. Perfect Fit Venetians have a slat width of 25mm. 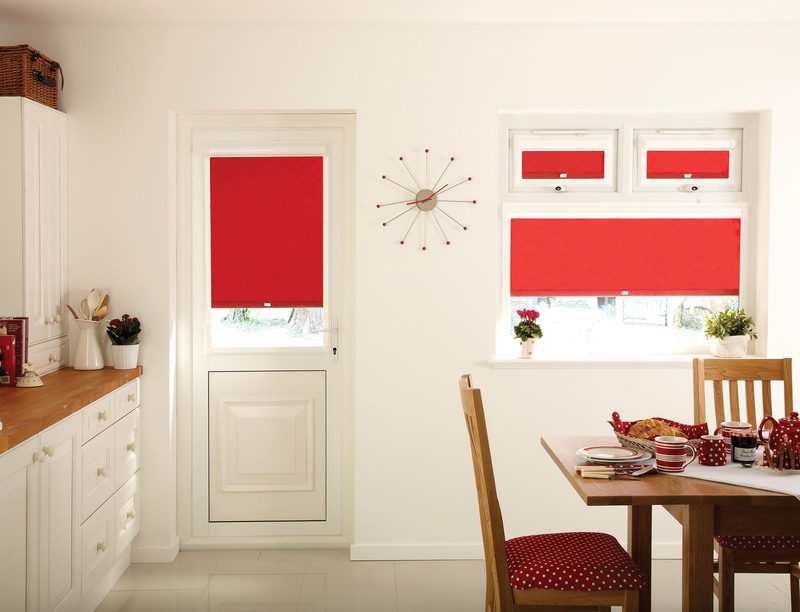 All of our perfect fit venetian blinds are made-to-measure and come complete with a full frame in either white or brown, a wand tilt control and every blind has matching or colour co-ordinating top and bottom rails and co-ordinated ladder cords. The blind is raised and lowered via a tab on the bottom rail making these blinds neat and easy to operate.